China's youngest billionaires are proof that fortunes can be created in far less than a lifetime. Fourteen of 500 China’s wealthiest people are under 40 years old. 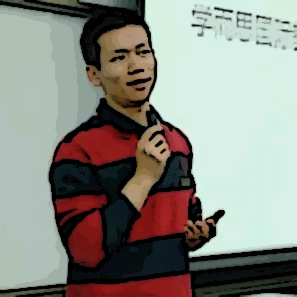 Zhou Yahui, a former Renren staffer, is chairman of Beijing Kunlun Tech (founded in 2008), one of China’s biggest web game developers and operators. In January 2016 the company paid $93 million for 60% of Grindr, the world’s largest gay social network app with over 2 million daily users in 196 countries. He is also a Chinese partner of Rovio Entertainment, the company behind the online game Angry Birds. Wu Gang is chairman and founder of Beijing Tongchuang Jiuding Investment Management that trades over the counter in China. 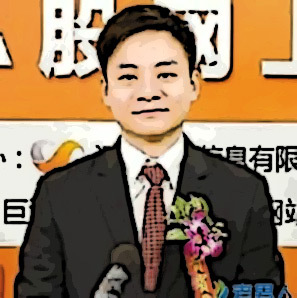 Li Weiwei serves as vice chairman of Shenzhen-listed Wuhu Shunrong Sanqi Interactive Entertainment Network Technology (original name: Shanghai Sanqi Wan Network Technology), an online game business. 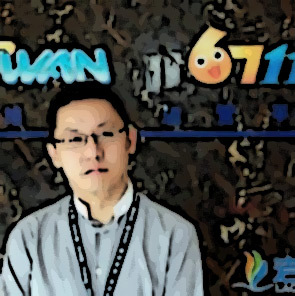 Wang Han is the China’s youngest billionaire. Wang inherited shares in Shanghai-based regional airline Juneyao Air from his father Wang Junyao (died in 2004). He owns 14% of Wuxi Commercial Mansion Grand Orient, a department store. Juneyao Group’s other businesses include education and food. Zhou Yifeng chairs Shenzhen-listed Oriental Energy Co., which imports and distributes liquefied petroleum gas. 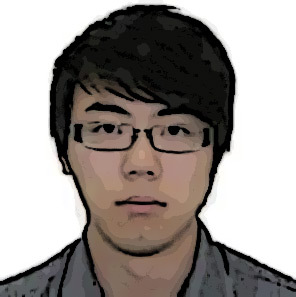 Huang Xiaojie is a director and general manager of Beijing Tongchuang Jiuding Investment Management. 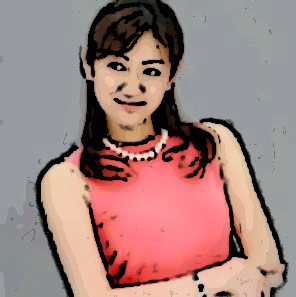 Cai Xiaoru is CEO of Shenzhen-listed radio-frequency identification (RFID) product maker Tatwah Smartech. 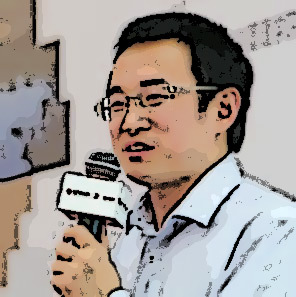 Zhang Bangxin is cofounder and chairman of the Beijing-based educational tutoring firm TAL Education Group, founded in 2003. The company provides after-school tutoring for K-12 students at more than 500 locations throughout China. 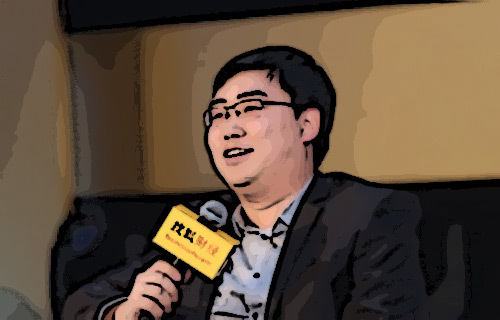 Cheng Wei is founder and CEO of ride-hailing firm Didi Kuaidi, which was formed in early 2015 when Cheng’s company Didi Dache (Uber competitor) merged with Alibaba-backed competitor Kuaidi Dache. 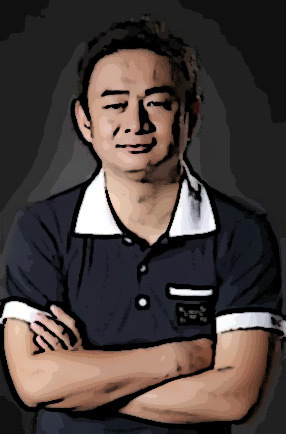 Before he spent 8 years at e-commerce firm Alibaba and became vice president for Alibaba’s online payment service Alipay. Wang controls Shenzhen-listed IT company Hakim Information Technology and P2P company Weidai.com.cn. Wu Qiang is a director and deputy general manager of Beijing Tongchuang Jiuding Investment Management. Yang Huiyan is one of the world’s richest women. She became the largest shareholder of real estate developer Country Garden Holdings after her father transferred his holdings to her when she was just 25 years old. 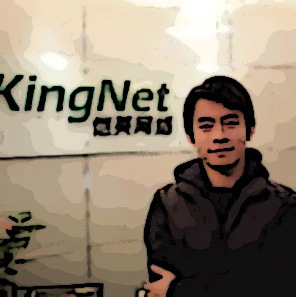 Wang Yue is the CEO of Shanghai Kingnet Technology , better known as Kingnet. 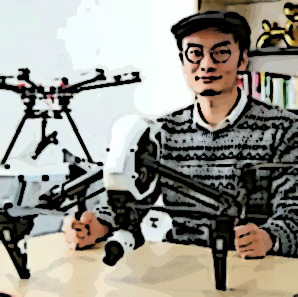 Wang Tao is the founder and CEO of Shenzhen-based DJI, the world’s largest supplier of civilian drones. Headquartered in China’s “Silicon Valley” Shenzhen, DJI started as a single small office in 2006, and has now turned into to a global workforce of over 3,000.